The next design in our showcase of the best sports and adventure templates is the highly immersive and engaging Holsters Shopify template. This theme is built for helping you craft a gun store website but can be adapted to run a store of literary any kind. The color palette this template features the ambient shades of grey, combined with the refreshing light green and contrast-enhancing white. 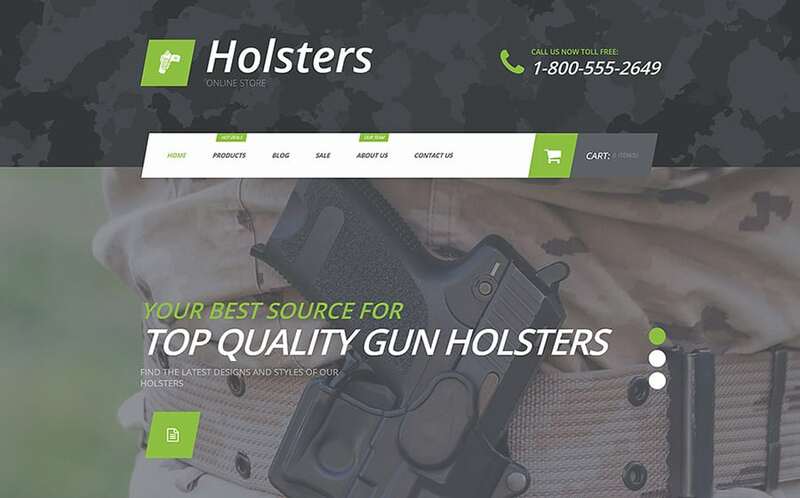 The above-the-fold section of the Holsters theme features an enthralling slider section that’s optimal for showcasing the most luring items in your store. 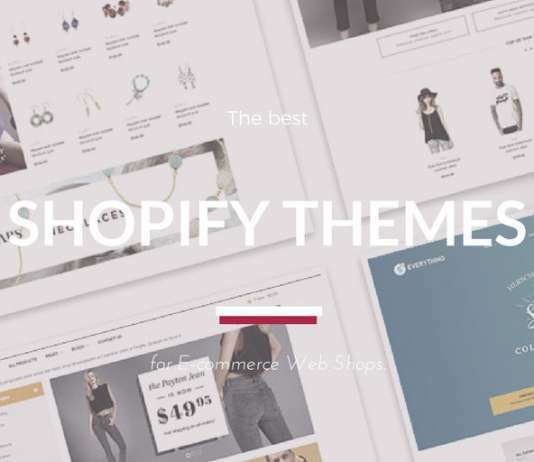 This section is followed by a content-intense homepage body that you can use to showcase a number of your store’s featured products. 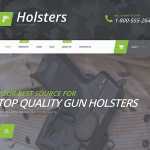 Holsters is the theme that doesn’t restrict your freedom in terms of layout and color choice, Thanks to Alternate Module Layouts, you’ve got a chance to adjust the structure of every site’s page to be optimal for presenting your custom content. Moreover, you’ll get access to a number of ready-made page templates that serve as shortcuts for creating impressive store pages in next to no time. It’s worth mentioning that the Holster theme is fully cross-browser compatible and responsive. It would be equally effective for selling your goods to users that use devices with different screen resolutions. The adaptive features of the theme make it simple to accomplish a purchase on mobile, which is the factor positively affecting your conversion-rate in the modern mobile-first society.